Getting you to the beach on time and in style! Your wedding deserves special attention, and we understand how special this day is for you. With our worry-free wedding transportation, you’ll have the most complete and well-planned service for your special day. While many of our packages do include limousine service, you always have the option to add it. And for large groups, we can provide transportation options to make sure your party gets to the wedding on time and in comfort. 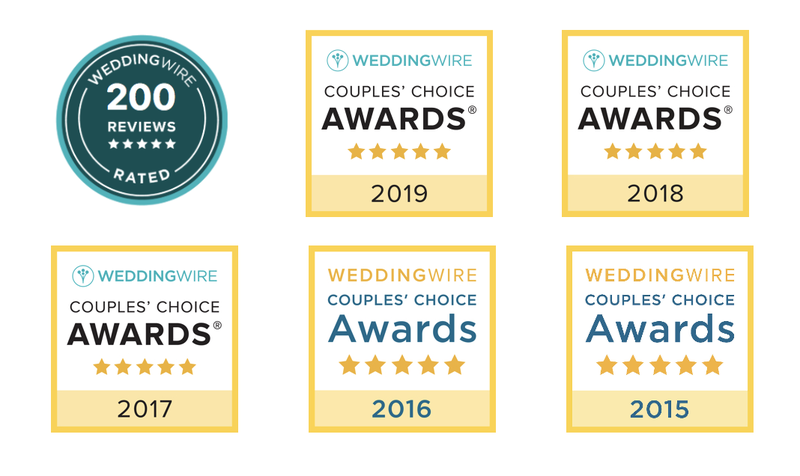 Just reach out to your wedding coordinator to discuss your options or needs, and we’ll take care of all the arrangements based on your requests!